Learn to Paddle - Where to Start? Learn to Paddle: Where to Start? You’re interested in doing a bit of paddling while on your travels, but you’ve never done it before. There are plenty of tours and holiday packages suitable for beginners and even children, but you might still feel nervous trying it for the first time when you’re aware from home. If you don’t want to jump straight into it, there are ways to ease yourself into paddling a little more gently. Learn some paddling skills before you go travelling, and you’ll feel much more confident. If you want to start building your skills, have a look at these great ways to get started. You want to give paddling a try, but you’re not sure yet if it’s even for you. Having your first experience in a foreign country might not be the best idea, and you’re not yet ready to commit to a full course. A taster session is one of the best things you can do, giving you a couple of hours to try out some different paddlesports and see if you enjoy them. Start by looking for local clubs, businesses and organizations that offer them. For example, in the UK you can check with the British Canoe Union. You can find Starter Sessions across the country to get a taste of canoeing, kayaking and standup paddle boarding. Try gocanoeing.org.uk to find sessions in England. If you’ve had a taste of paddling, a course can get you started with learning some essential skills. You can focus on one type of paddling, although many courses will teach you both canoe and kayak skills. Of course, there is some crossover between the two anyway. SUP courses tend to be standalone. Your course could be an intensive single day or weekend course, or you could take a few lessons over a series of weeks. Look for official qualifications like BCU star courses. Joining your local paddling club is a fantastic way of expanding your skills, practising somewhere safe, and becoming part of a paddling community. Check your local or national paddlesports organisations to find out where your nearest club is. They can offer opportunities to practise on local rivers, lakes or other natural locations, or you might be able to attend swimming pool sessions (especially during the winter). 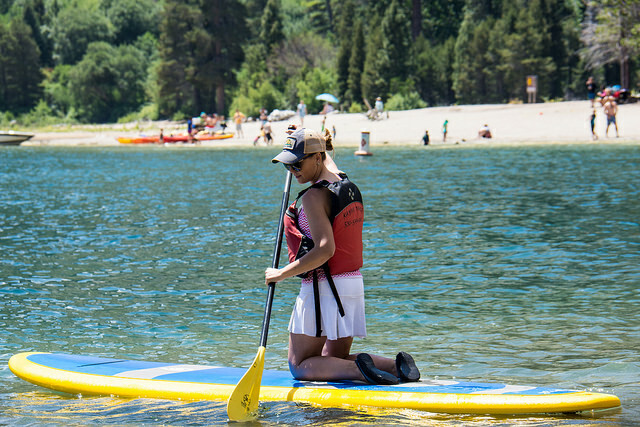 Many clubs will have professional instructors and experienced paddlers to help you, as well as equipment hire. Joining a paddling club or taking a course both give you a chance to learn and develop your paddling skills safely. But sometimes you would rather do it on your own time, without too many other people or any formal instruction. 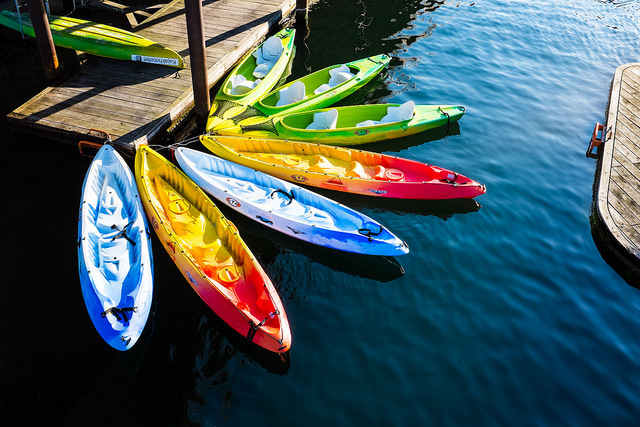 If you want to work on your skills whenever you want, find your nearest watersports centre or facility where you can hire what you need and enjoy a session on the water. Some places will want you to show that you have a basic qualification to hire certain equipment, such as a BCU 1 or 2-star certificate. Another option is to book a guided or self-guided tour locally. 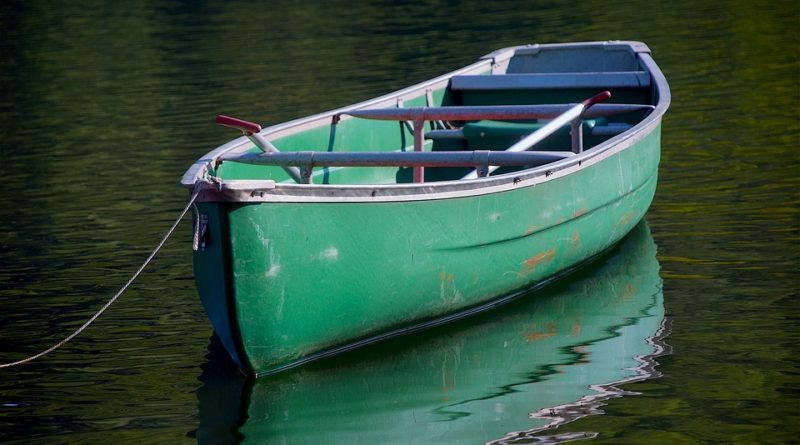 You might even decide you want to buy your own canoe, kayak or paddleboard. Learning to paddle in a group can be fun and help you feel confident. But if you want to hone your skills and have an instructor dedicated only to you, private tuition is a great way to go. Your instructor can concentrate on you and only you, helping you to perfect your skills and work on the things you most need to improve. While it’s a bit more costly, it’s worth it if you want to boost your confidence and your skills. If you want to save some money and learn with a buddy, some places offer instruction for two people at the same time. Whether you want to build your skills before you travel or you’ve had a taste and you want to go further, there are several ways you can get into paddling. Choose based on your budget, the skills you want to learn, the time you have available, and how much instruction you want to receive. Thanks to bones64, Kristoffer Trolle, m01229 for the images.